First floor steels being positioned ready for the beam and block first floor to be laid in Thurlestone. Repair works to remove the corroding wrought iron imbedded in the stone spire at Christ Church, Weston Super Mare are going well. PCA are working with Jonathan Rhind Architects and Wells Cathedral Stonemasons, with repair works hopefully completed by the end of June 2018. The project has been made possible by Heritage Lottery Funding together with a tremendous fundraising effort by the local community. 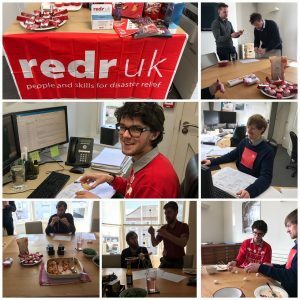 On Friday staff donned their best red outfits and took park in the annual Wear Red for RedR Day. Freshly baked cakes and raffle tickets were available by donation. The highlight was a lunchtime construction challenge. Using only spaghetti and marshmallows teams competed to build the tallest tower with Ross & Dafydd clear winners! PCA are delighted to welcome William Cole to our engineering team. William graduated from Nottingham University in 2014 and joins us from Atkins in London. 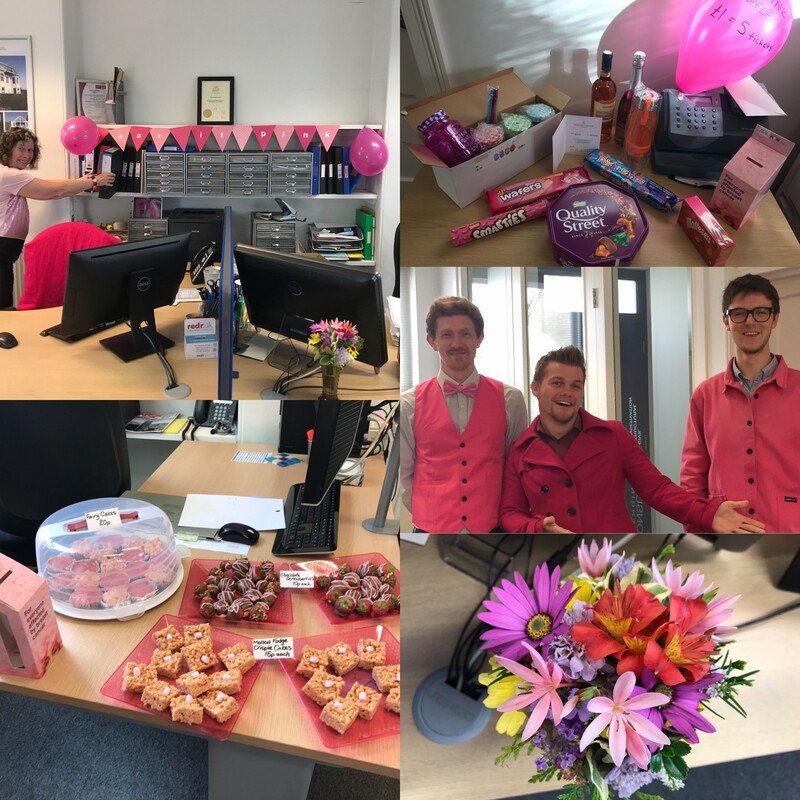 On Friday PCA took part in Wear It Pink for Breast Cancer Now. Our team of CAD Technicians went further than the standard tie or pair of socks and donned electric pink outfits to raise funds enabling life-saving research to happen. We ate cakes and bought raffle tickets throughout the day, raising £110 in total! Well done to everyone who took part and congratulations to Dafydd who won the star prize – a voucher for Herring Shoes. 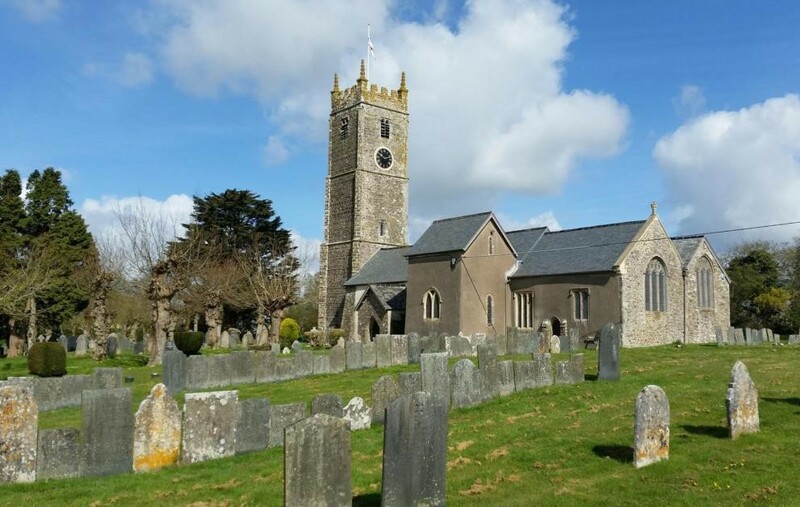 PCA Consulting Engineers in conjunction with Jonathan Rhind Architects were highly commended by RICS for their repairs to the Bell Tower at St Mary’s Church, High Bickington. 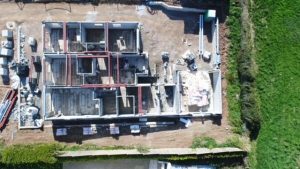 Director Paul Carpenter worked closely with Jonathan Rhind Associates to provide structural solutions to the crumbling Bell Tower. St. Mary’s Church is a Grade I Listed building with the carved rounded arches of the south doorway dating back to the 12th Century and intricate wood carvings from the 15th and 16th Century found on the bench ends. The Church sits high up in the landscape leaving the 15th Century Bell Tower exposed to the harsh elements. 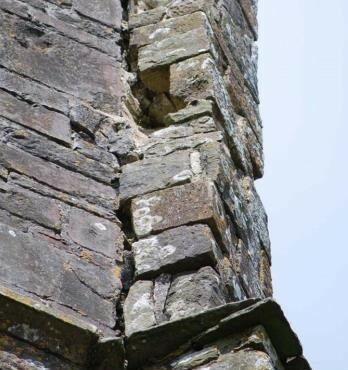 Quinquennial reports over the last 15 years had identified loose stones and cracks opening up on the tower buttresses, allowing rainwater to penetrate through the missing stonework. 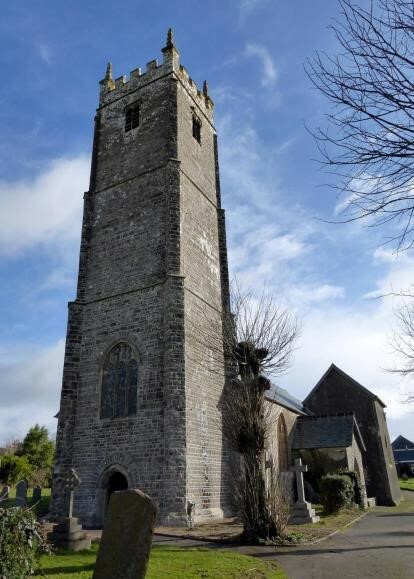 The area beneath the tower was cordoned off for over 5 years and bell ringing in the tower ceased due to falling stones and the vibrations loosening the stonework. 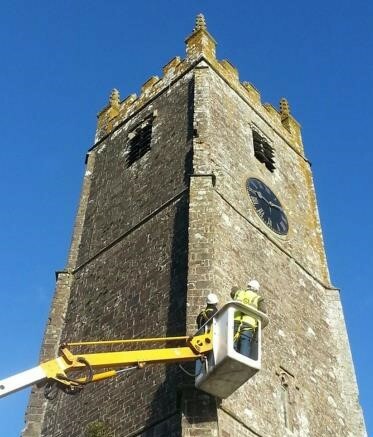 The Parish were granted EH/HLF funding to repair the tower and work began in earnest. A cherry picker was used to access the tower to carry out a close inspection before a detailed method of repair was drawn up by JRA. The buttresses were taken apart stone by stone, each one carefully mapped to ensure they went back in the correct place. 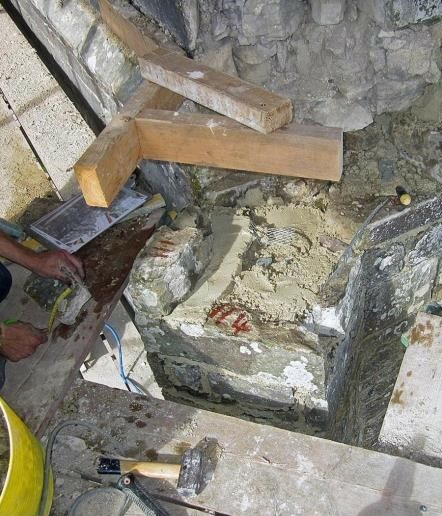 Any fractured and delaminated stones were replaced with ones of a similar size and shape from a local quarry. 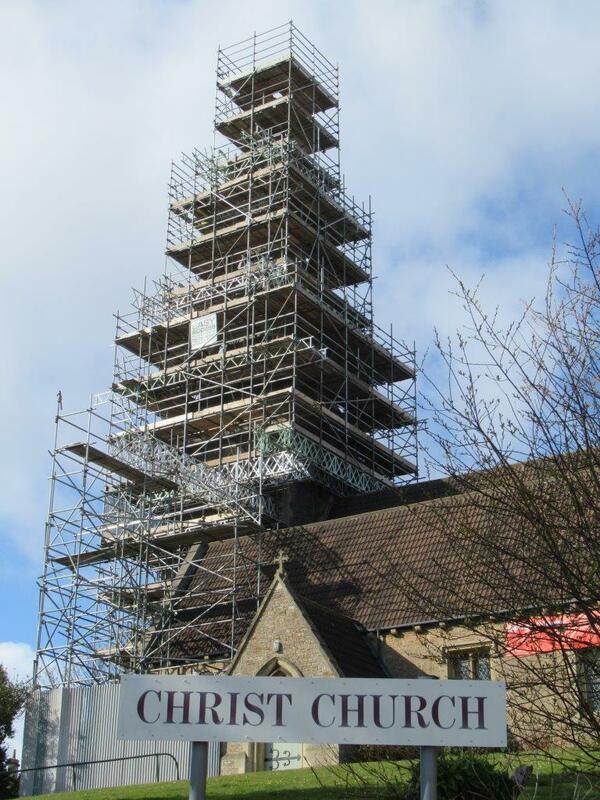 PCA specified both traditional and discreet modern techniques to repair the tower. Seven different repair types were used including Heli-ties to ensure the buttresses and principal walls are now sufficiently tied together. Once again the Directors of PCA attended the RedR Annual Patrons and Supporters Drinks Reception, also attended by the RedR President, HRH The Princess Royal. PCA continue to support this worthwhile charity with various events throughout the year together with the usual annual donation.